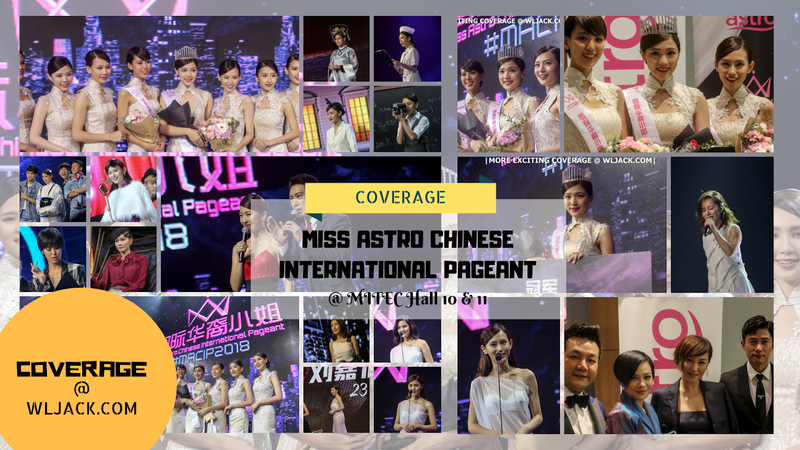 Kuala Lumpur, September 2018 – One of the most anticipated pageant competition, Miss Astro Chinese International Pageant 2018 (#MACIP2018) 《Astro国际华裔小姐2018》 final has been held last week at MITEC Hall 10 and 11, Kuala Lumpur. 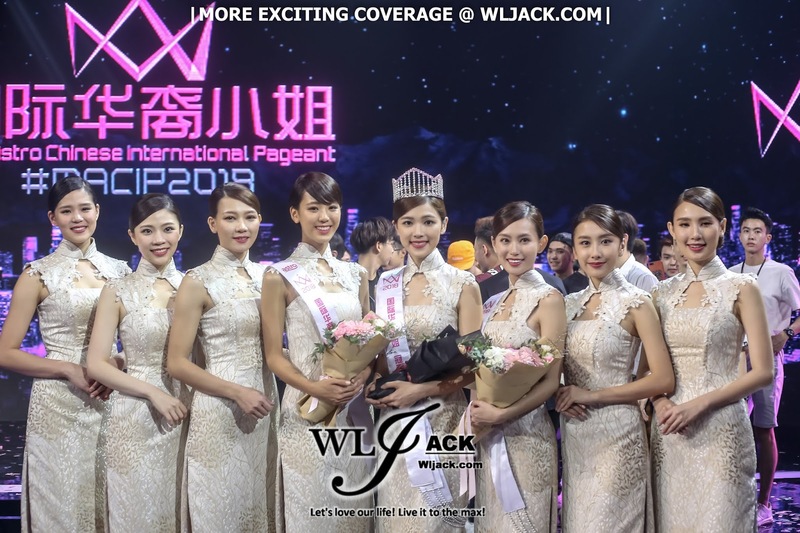 Jovane彭嘉伊 crowned The Beauty Queen Of The night! All-rounder Champion! As the competition reached its finale, it’s announced that Jovane was the Champion of Miss Astro Chinese International Pageant 2018! 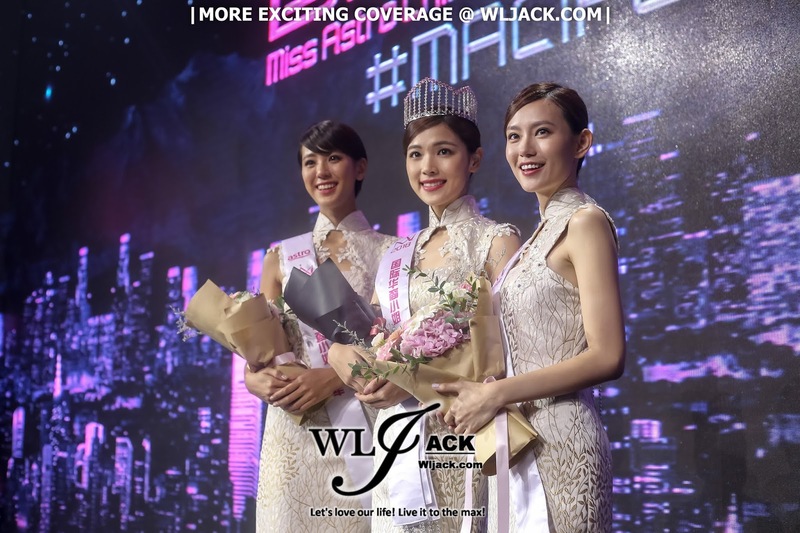 Apart from just being the champion, she has also won all the other subcategory awards like “Most Body Beautiful完美体态女神”, “Miss Photogenic最上镜女神” and “Miss Popular人气女神”. Jovane expressed that she has never expected that she could be crowned as the champion. She felt very grateful to receive a lot of supports from her friends. Jolene, 1st Runner Up of #MACIP2018! 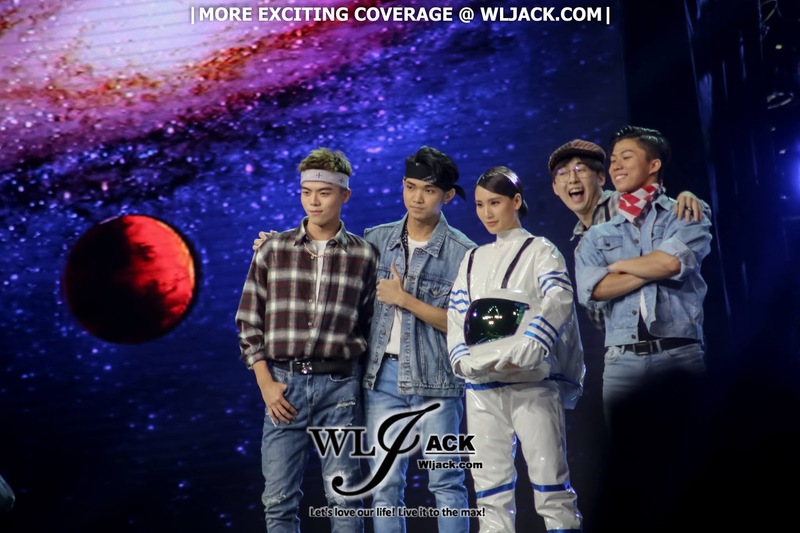 Jolene张吟 who was one of the most well-received contestant of the competition has stood strong as 1st runner up for Miss Astro Chinese International Pageant 2018. She said that she has tried her best and she was happy with the outcome. She also felt very thankful because the competition this time actually allowed the contestant to speak in English. 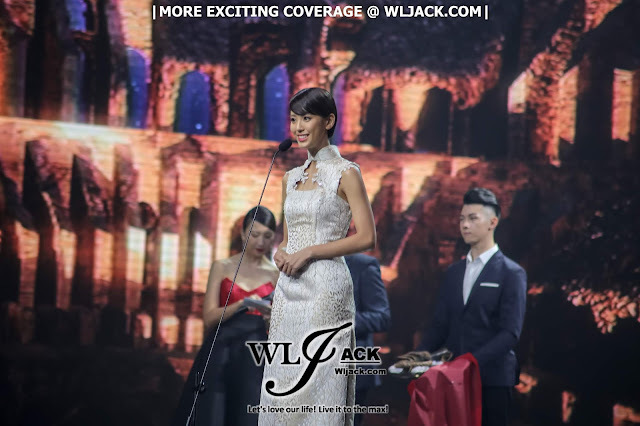 She said that she has also tried to learn Mandarin language throughout the competition. She doesn’t think that language was the main factor that decide on the final result. 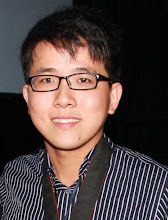 Khai Sin 刘恺欣 Who Has Been Consistently Top 3 in Miss Popular Poll, ended up as 2nd runner up! The 2nd runner up of the night was Khai Sin刘恺欣 who has always been one of the top 3 during online poll for “Miss Popular”. She mentioned that she already noticed Jovane was the leading contestant in the online poll near the final few days before closing. Thus, she said that she’s not disappointed with the final result. She highlighted that despite the competition has come to an end, their friendships amongst the contestants will still last beyond that. “Girl Power” As The Theme! 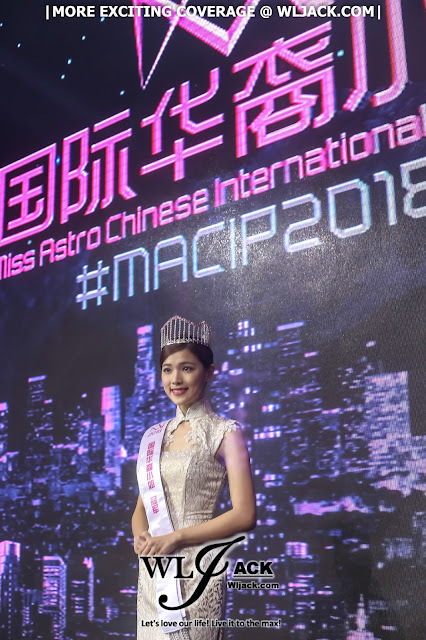 Miss Astro Chinese International Pageant 2018 has emphasized “Girl Power” as the main theme this year. The top 8 finalists this year are all very well-balanced in terms of complexion as well as their wisdom. 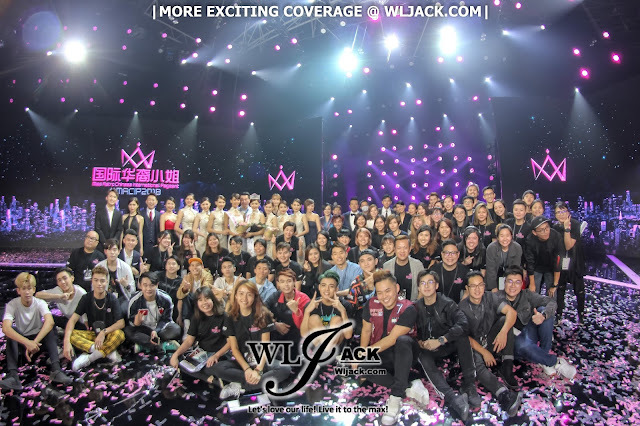 8 of the finalists including Samantha陈舒君, Joey刘嘉怡, Khai Sin刘恺欣, Alanis叶津妗, Jovane彭嘉伊, Geying李格莹, Shi Chi李诗琦, Jolene张吟，were all perfect symbols of “Girl Power”. There were many special highlights during the show this year that has made it so much different from the previous years. This year kicked off with the finalists taking up roleplay of ladies from different generation and acted it out on stage. It was a very special introduction. The show then proceeded with catwalk and swimwear show that truly mesmerized and charmed all the audience. One main focus this year was the Q&A sessions which totally tested out the finalists’ eloquency and wits. 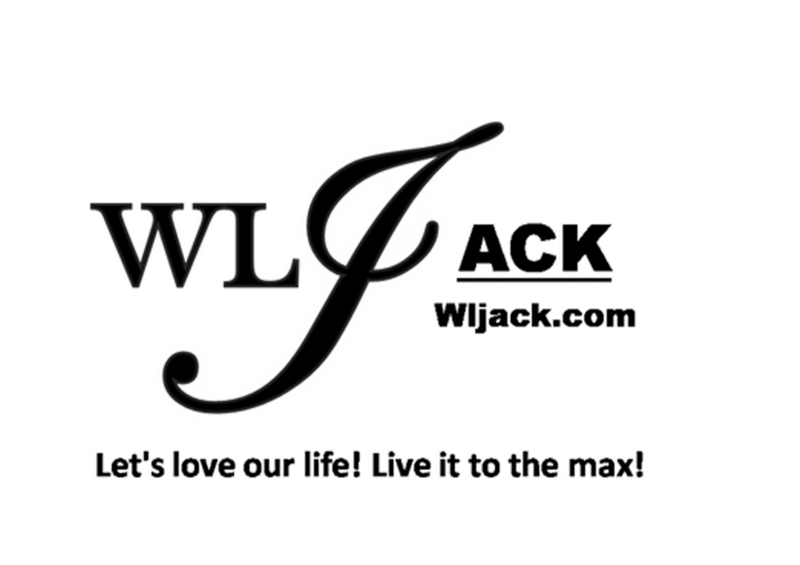 Many tough situational scenario were provided and the finalists need to speak as much as they can to link the topics well with the theme of the night. In my opinion, this was a really good attempt. 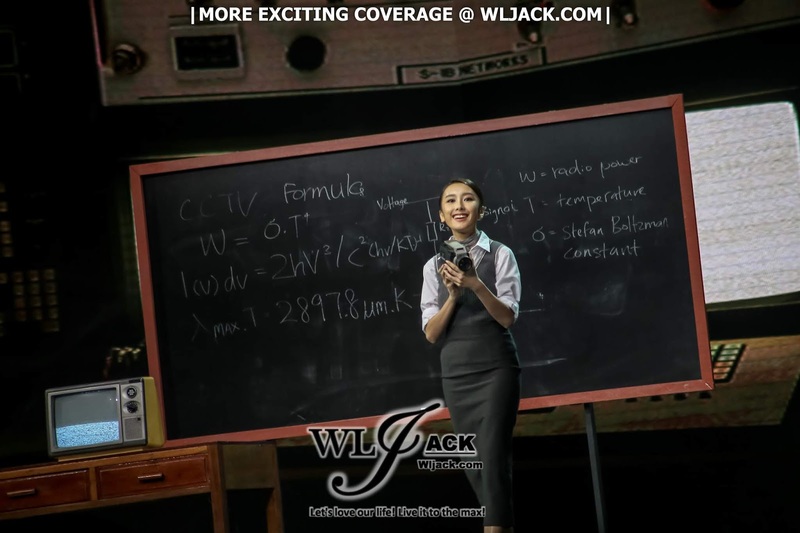 With this emphasis, I believed the finalists who are representing our country for future pageant contest are not just beautiful from the outside, but also pretty from the inside with their demonstration of good wisdom and excellent fluency in speech. This year, the pageant has invited top-notch international panel judges including famous HK Artiste Annie Liu Xin You刘心悠 , Singapore Actor Desmond Tan陈泂江, Malaysia Drama Best Actress Yeo Yann Yann杨雁雁, MY DJ, actor, producer Jack Lim林德荣 and Adonis爱美雅集团总裁 Miss Ann Lee李津梅. All of the judges mentioned that they have had a tough time in giving marks to all of the contestants. They felt that all of them were very spectacular. They were totally impressed by the Top 5 finalists’ Q&A sessions. Annie Liu even highlighted that she would have difficulty to answer the question too because the Q&A was really tough. 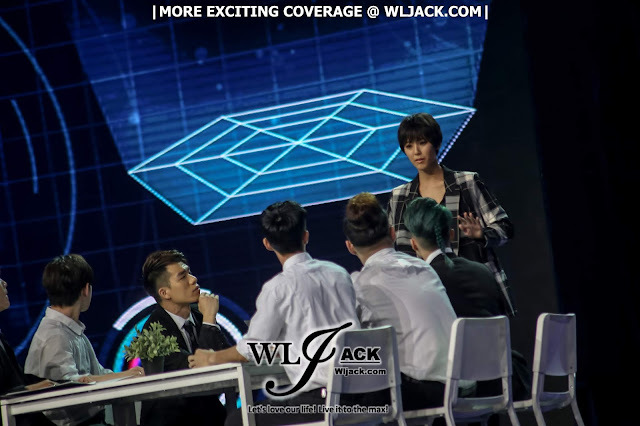 However, the judges were all amazed by the finalists’ answers. 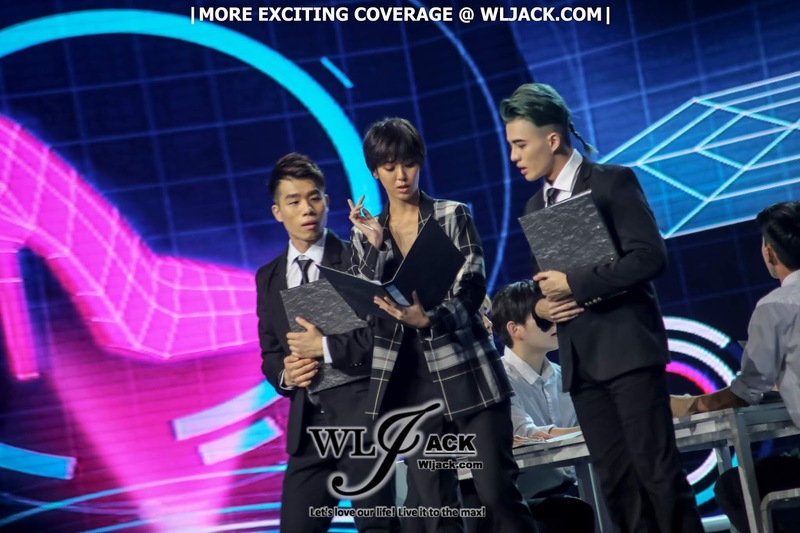 Apart from that, Miss Astro Chinese International Pageant 2018 (#MACIP2018) has also invited 《The Voice决战好声》 Champion林文荪 to perform on stage. Her performance was enthralling! Miss Astro Chinese International Pageant 2018 《Astro国际华裔小姐2018》 final was sponsored by Adonis爱美雅 as Main Sponsor，Air Optix HydraGlyde 月抛隐形眼镜和Nivea as co-sponsor，MITEC as Venue Partner, XUAN as Promotional Media，MY，GOXUAN as official radio station，Tamago as official Live Streaming App.